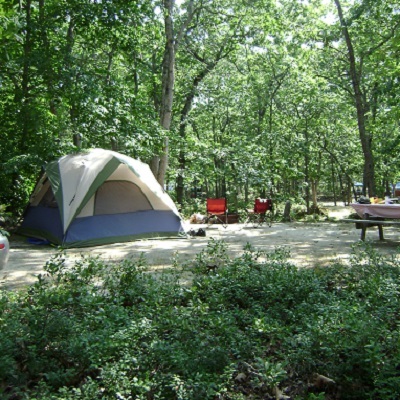 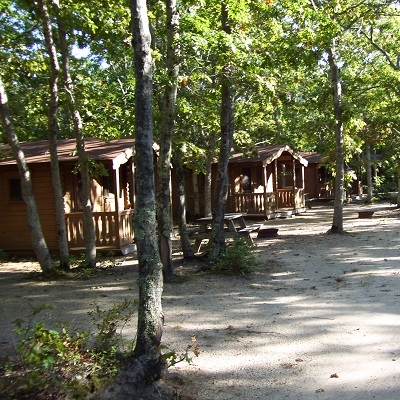 Martha’s Vineyard Family Campground is the only campground on Martha’s Vineyard, and we specialize in making all that the Island offers both accessible and affordable to you and your camping family. 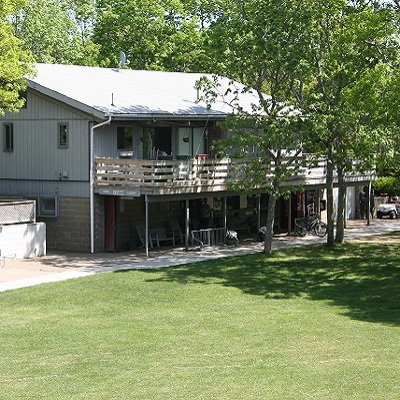 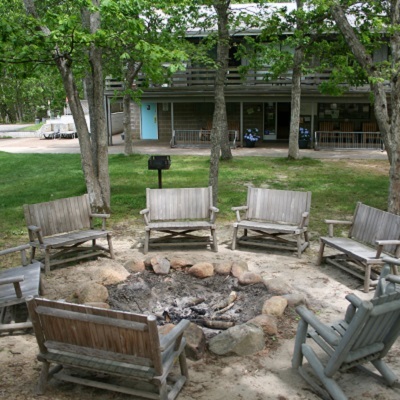 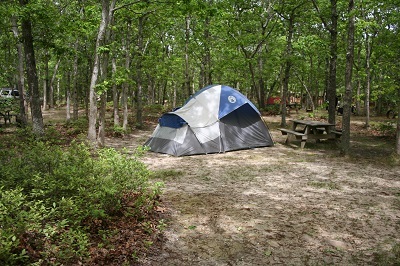 Located just one and a half miles from the Vineyard Haven ferry terminal, we offer spacious wooded sites, complete with picnic tables, fireplaces, and hookups to accommodate tents or RVs. 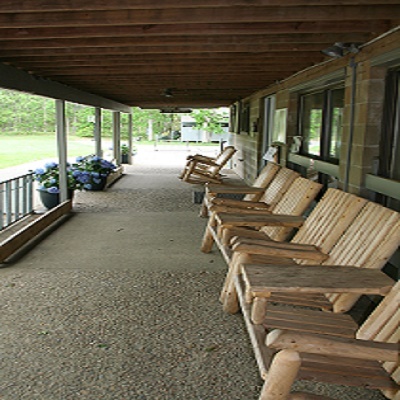 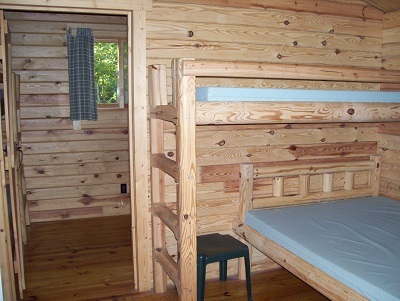 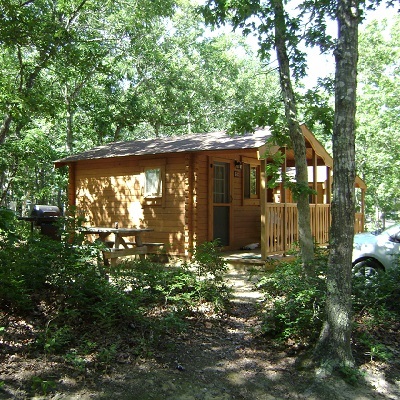 We also offer a number of terrific camping cabin rentals. 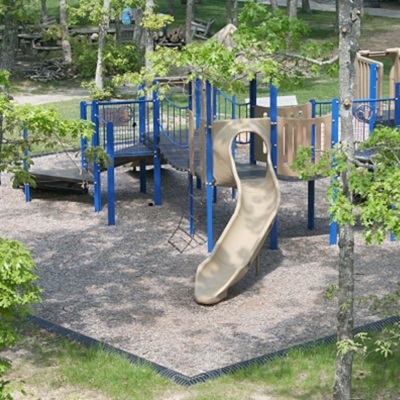 Other amenities include modern restrooms with hot showers, laundromat, store, recreation hall and playground.